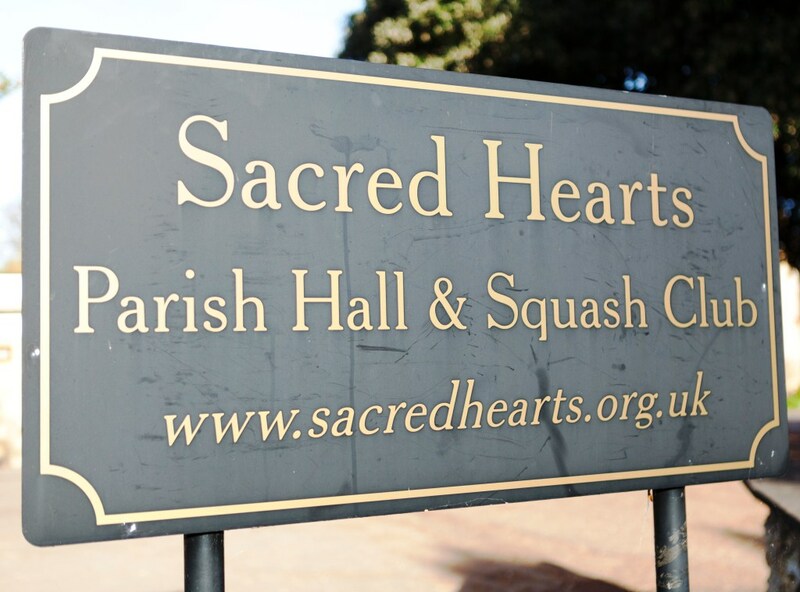 The Sacred Hearts Squash Club, which is adjacent to the Hall and Bar, provides excellent facilities for social squash and racketball for all ages and top class coaching for junior players, some of whom have reached county and national rankings. Membership is open to the general public. The club is run by a committee made up of club members and encourages sporting and social contact with the membership. For more information please contact:.